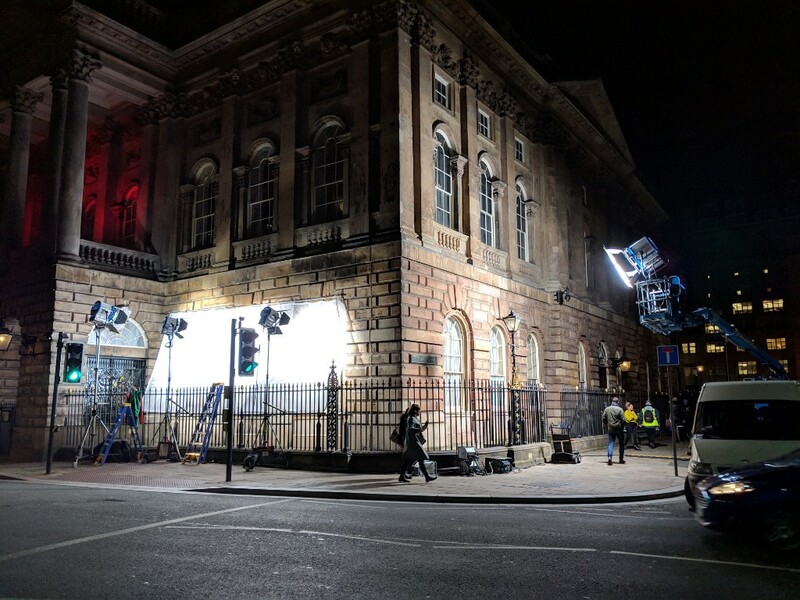 Since January, 366 different film and TV projects have chosen to film in Liverpool and the wider city region – the largest recorded in a single year since records began. It equates to 1,387 film days, which works out as an average of 4 projects filming in the area every single day of the year. The number of high-end productions which film over a longer period of time has doubled, and this has proved to be a box office smash for the local economy, generating a massive £16.1million – more than a £5million increase on 2017. 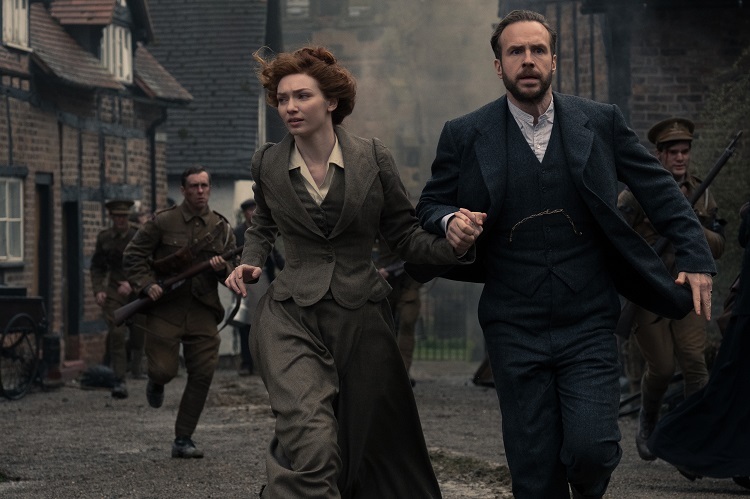 Examples of the high-end productions which have filmed on the city’s streets in 2018 include BBC primetime drama The War of the Worlds, Sky1’s Bulletproof starring Noel Clarke and Ashley Walters, Jimmy McGovern’s Care and leading ITV drama Anne written by Liverpool writer Kevin Sampson. During the year, Liverpool welcomed royalty as two queens headed to the city with Victoria and The Crown, and Sir Paul McCartney was shotgun in Carpool Karaoke, filming in various city locations with James Corden, viewed by a worldwide audience of more than 100 million people. Merseyside continued to be the star of the silver screen as Danny Boyle and Richard Curtis shot their latest film here which stars Ed Sheeran. Three international feature films were also shot on location here, hailing from Germany, Austria and Japan. Other films and programmes which were on location in Liverpool and the city region in 2018 include Britain’s Got Talent, Take Me Out, Coronation Street, X Factor, Celebs Go Dating, This Morning and Homes Under the Hammer.